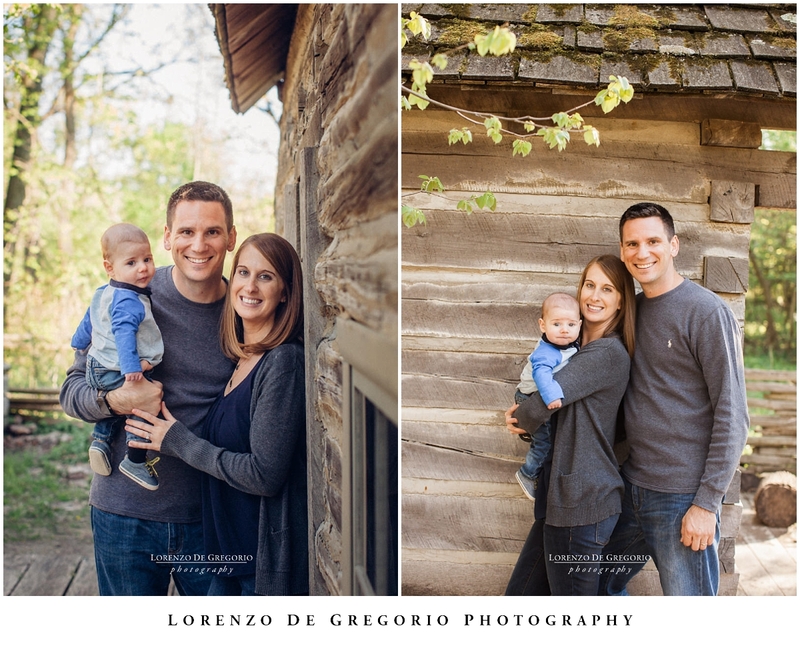 The Grove is the ideal location for a family shoot and an intriguing place to explore with your family. 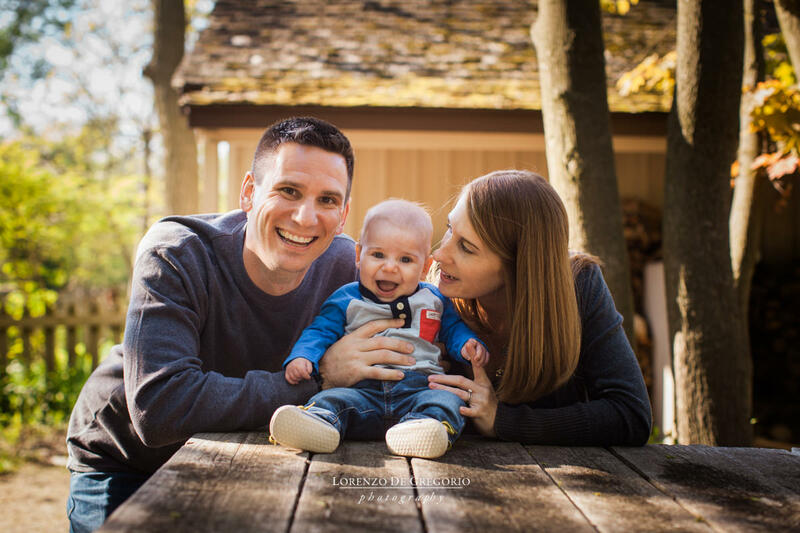 Nick contacted me to surprise his wife Jenny on Mother’s day and their 4 months son. 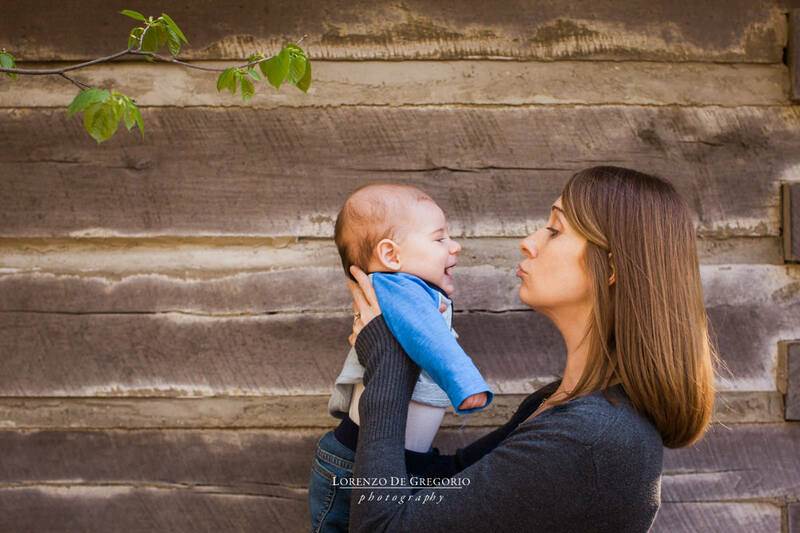 If you need Northbrook family pictures I would love to get in touch with you. 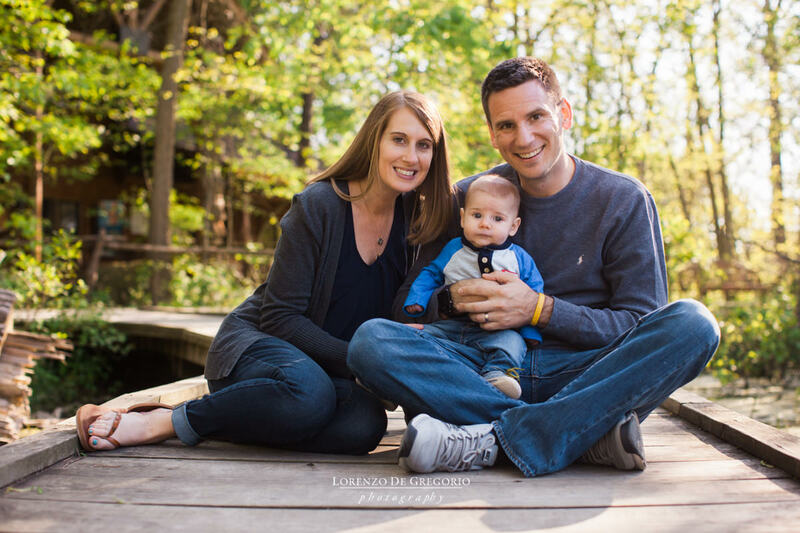 I’m a local family photographer and enjoy exploring outdoor locations with new families. I live and work in Northbrook and I serve all the nearby area and Chicago. 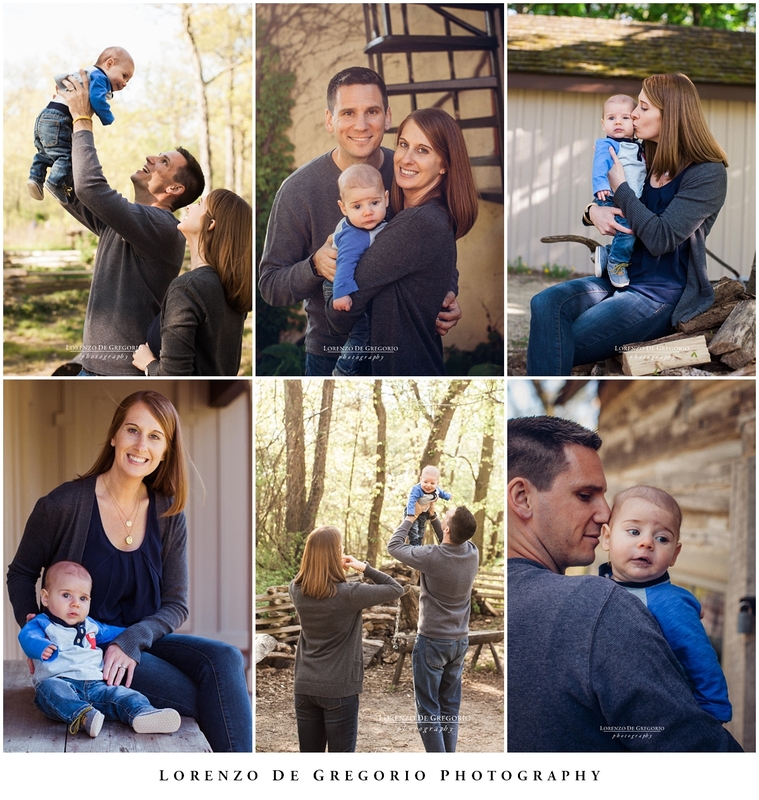 If you like this collection and you are curious to see more sessions I shot in the area, don’t forget to give a look to the Glenview sunset family session I took for Lu‘s family or the Glenview, Northbrook and Wheeling family portrait sessions I took for Janelle‘s family, the Brook‘s family, Annie‘s famil and the Cook‘s family. 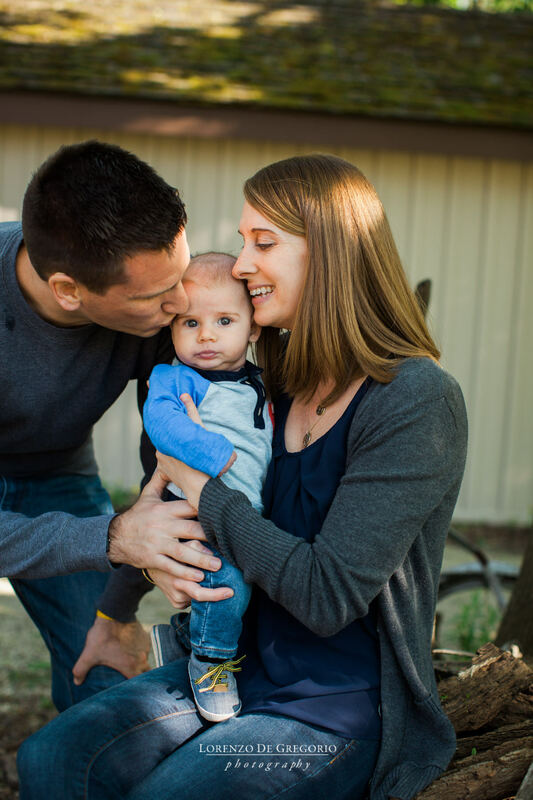 We’re looking to get some family photos done outside. We’re a family of 5 with three boys, ages 3, 5, 7. We live in Northbrook. Do you have availability? Vizcaya museum wedding photography | Chicago gay wedding photography | Hernan and Will.